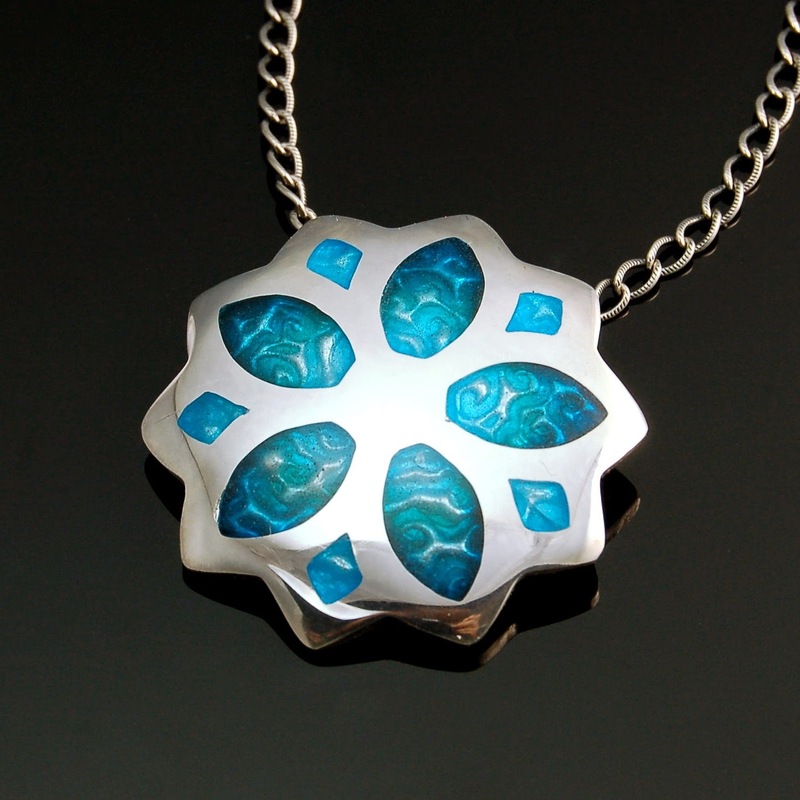 Join Art Clay World USA Master Instructor, Pam East, for a three day workshop on Enameling on Art Clay Silver. 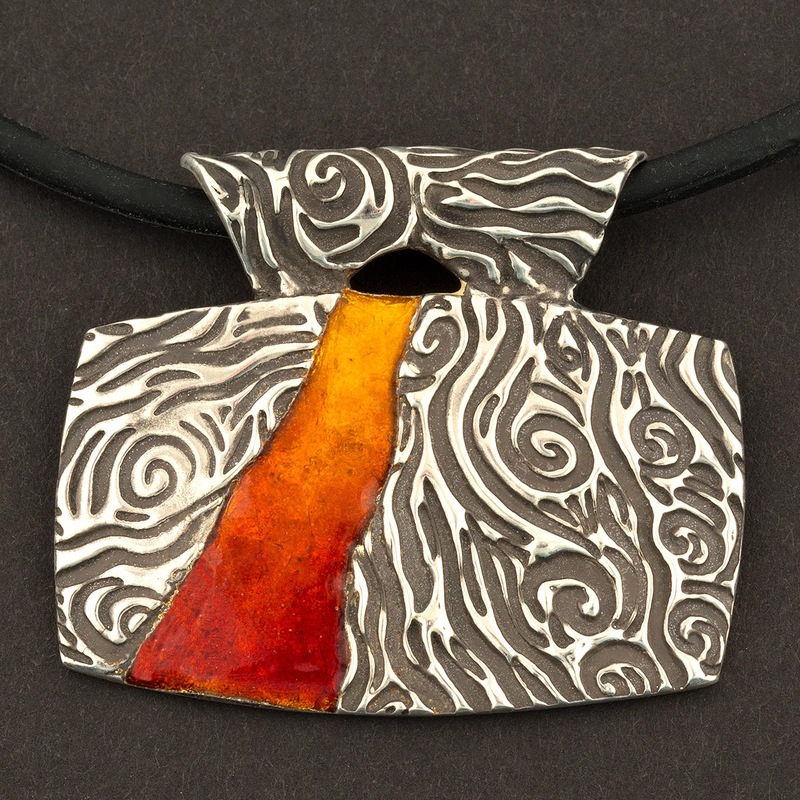 This course will cover a wide variety of both metal clay and enameling topics. 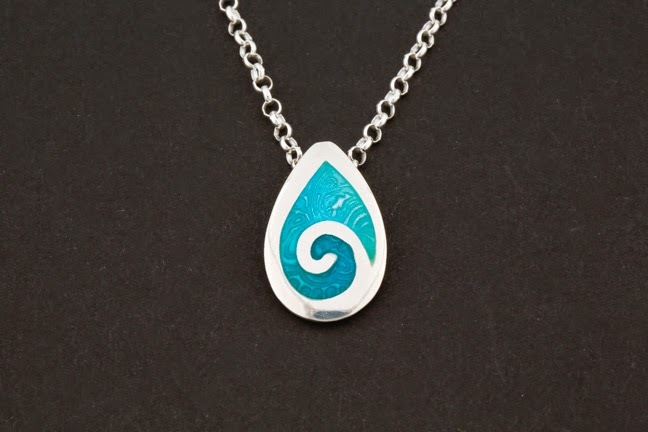 The first day of class will be devoted to Silver Clay. 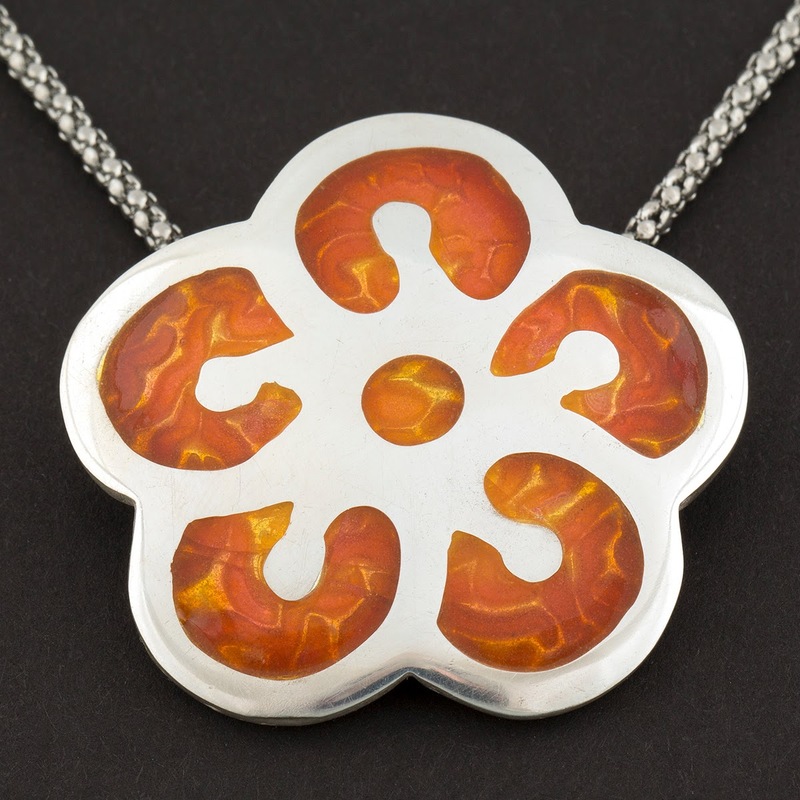 Topics will include designing for enamel, construction techniques, firing schedules and preparing the metal for enamels. The second and third days will cover enameling and finishing. 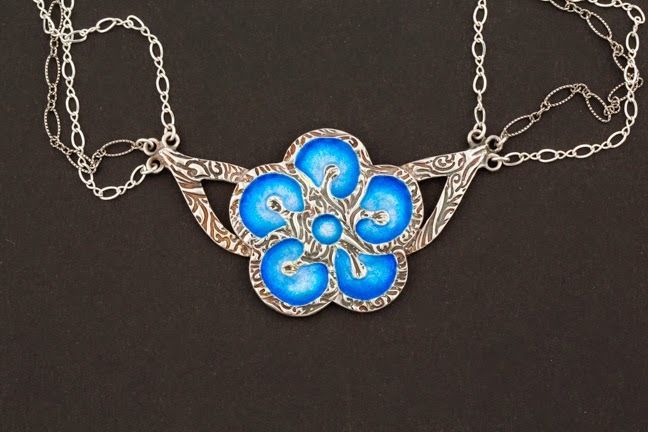 Topics will include preparing enamels for use, firing, color shading, working with reactive colors, use of foils in enameling and finishing techniques. For one of the pieces, students will learn the full champlevé finish, which creates a smooth continuous surface between the enamel and the metal. 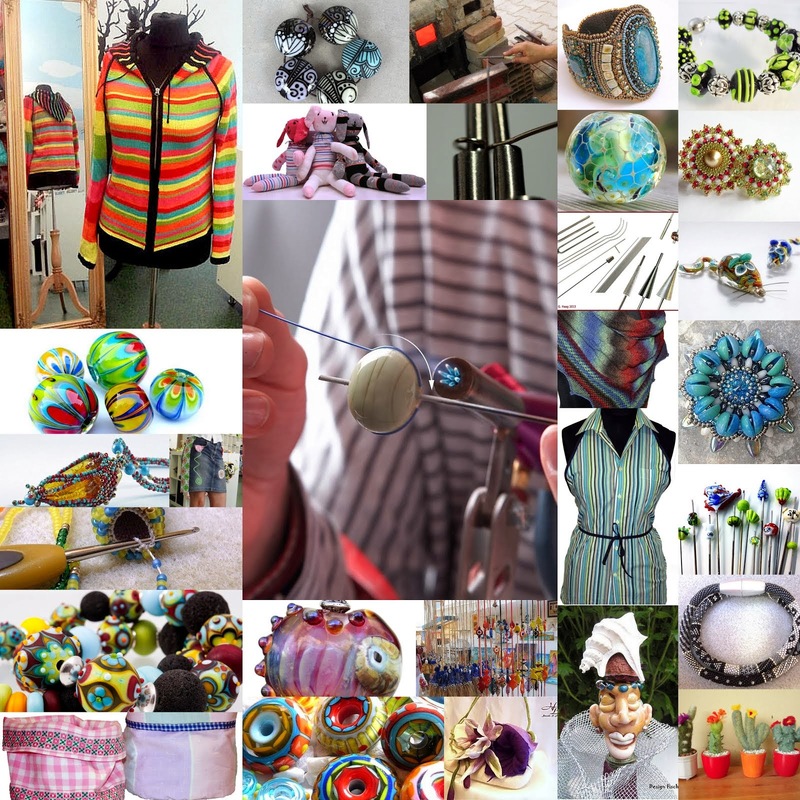 Over the course of the three days, each student will be able to make two complete pieces, from beginning to end, using two different techniques. 2./3. Tag: Farbverläufe, Farbwirkung, Schaffung einer Champlevé Oberfläche, Emaillieren und Oberflächengestaltung nach dem Brennen! In diesem 3-Tagesworkshop wird jede Teilnehmerin zwei komplette Stücke von Anfang bis Ende mit zwei verschiedene Techniken erlernen und umsetzen! The class is hosting in English! | Der Kurs wird in Englisch abgehalten! Zzgl. Material - Silver Clay & Emaille werden getrennt nach Bedarf im Kurs abgerechnet!